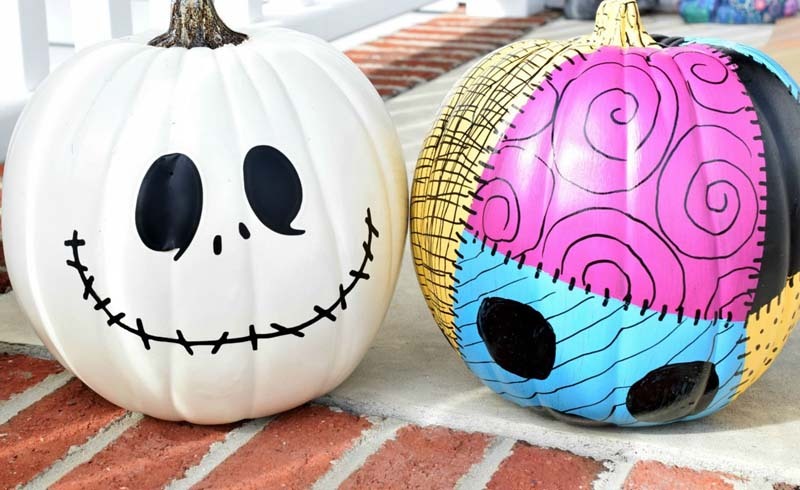 If you've seen street address pumpkins on Pinterest and wanted to try the look yourself, you're in luck. Here's how to make the craft—and why sometimes, expectations are far from reality. While this was WEIRDLY SO MUCH HARDER THAN WE THOUGHT IT WOULD BE, it was still a great time. The best time, even! 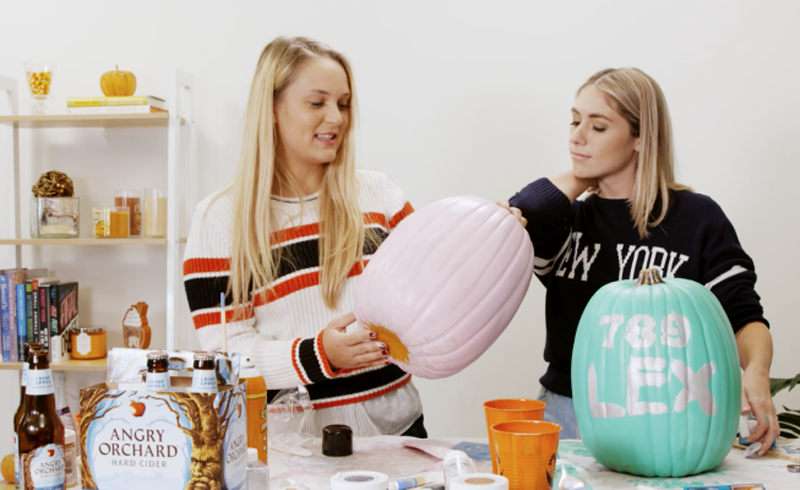 We paired the craft with Angry Orchard because, well, it's fall, and wore our comfiest sweaters. Oh, and, Alyssa got paint on her nose and I attempted to open a bottle of cider with a hammer. So that happened.